When the iPhone X was announced in September 2017 to the ever so loving iPhone market it was accepted with arms wide open by consumers. It was looking bigger, sleeker with a crispier UI, longer lasting battery, and camera upgrade as with all iPhone upgrades. It even came with a Qi wireless charging and a wonderful facial recognition lock. To some the iPhone X in one word – dope. 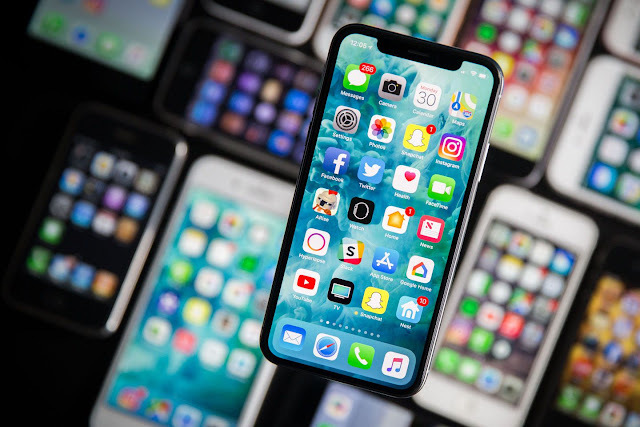 The iPhone X was another masterpiece at least to iPhone lovers and consumers, the big gun has struck again keeping its lead in the mobile phone market and stamping its feet as one of the best. 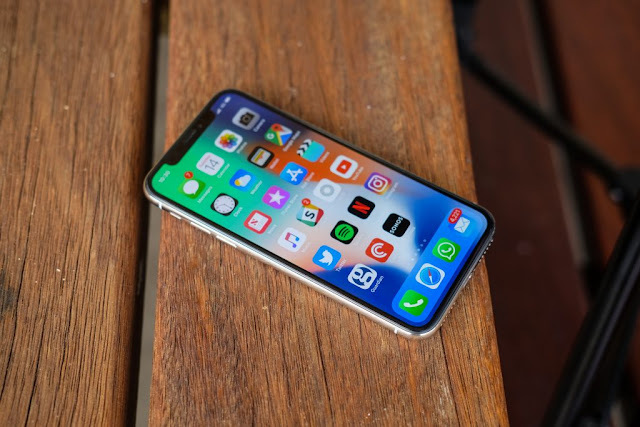 There’s a saying that goes somewhat “When you’re in first place the younger ones look at you with respect and awe.” That had always been the case with the iPhone series and with the iPhone X breaking new grounds it wasn’t going to be long before copycats emerged, and emerged they did with rising phone companies and some notables ones joining the copycats bandwagon. So I’m listing below some cheaper iPhone lookalikes in no particular order. 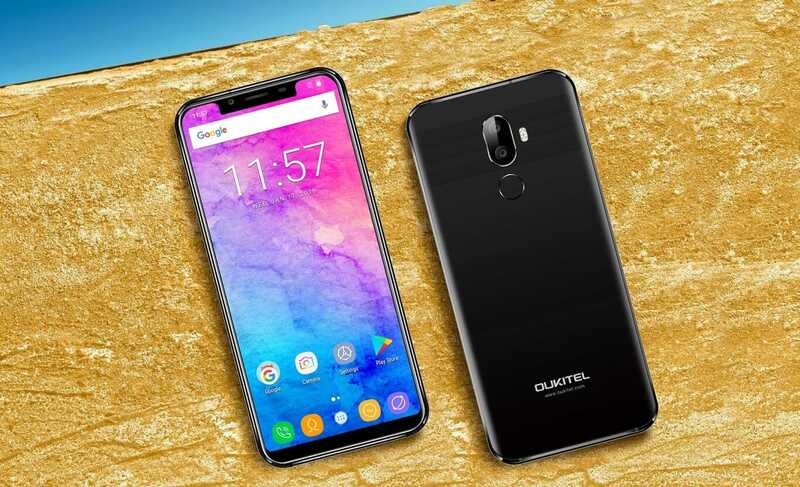 Having quite a good battery life of about 4000mAh and a 5.85” display some .05” more than the iPhone X the Oukitel U18 is in itself a beauty but I bet you wouldn’t have to look long before you see the similarities with the iPhone X, the display the most glaring similarity although the resolution is nothing compared with the high resolution of the iPhone X. It possesses a dual 13MP + 2MP rear camera too like the iPhone X. Did I also mention it has a 64GB ROM? A nice upgrade for an android phone. 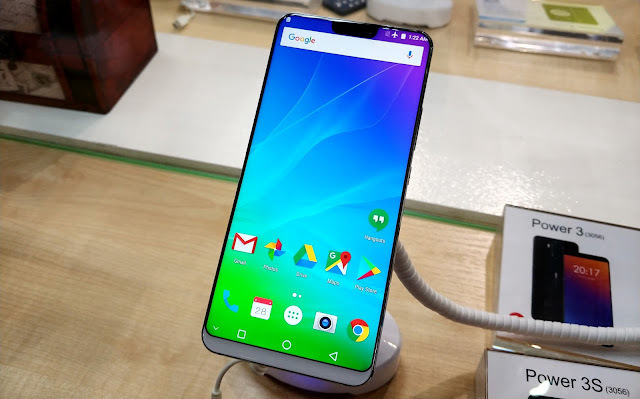 With all due respect I have never heard of Leagoo until I started this research and it seemed ironic it would be an iPhone X lookalike with the S9 as its model. 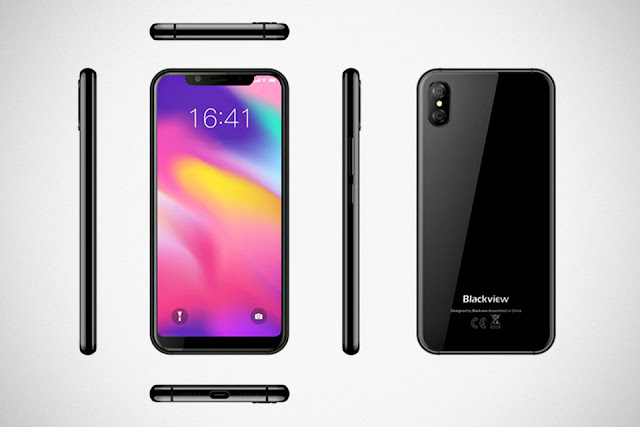 Its major similarity with the iPhone X is its notch display and with a slogan of ‘World’s First Android Notch Display Smartphone’ one would think they were paying a due homage, so much for “copycatting”. The S9 also possess a user interface with a features on-screen control for returning home and going backwards within apps seems like the copied the whole franchise with this one. The dual camera bump on the rear looks exactly like that of the iPhone X too. Do me a favor would you and check the bottom rear of this low budget iPhone X, is something similar? China’s Shenzhen Doke Electronics Co. is the firm behind the Blackview A30. There isn’t much I could say for this phone because at the time this article was being written the A30 wasn’t out. But just imagine a company using a print-out of the iPhone x home screen because it didn’t have a prototype ready yet. Sounds insane right? 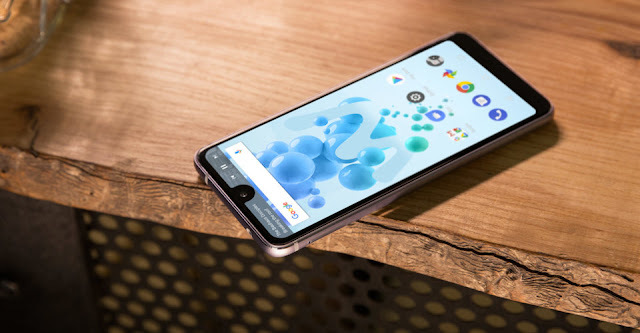 The NOA smartphones are being manufactured and packaged in Croatia and some eastern European countries they’re quite a good range of smartphones though not popular in the mainstream market. Noa N10 was launched at the Mobile World Congress 2018 and was technically the first to be unveiled with a trapezoidal iPhone X-like notch in the display. With a display of 6.2” larger than that of the iPhone X’s 5.8” the screen still takes up a large amount of the front of the device. I for one didn’t think a household name like Asus will ply this path. 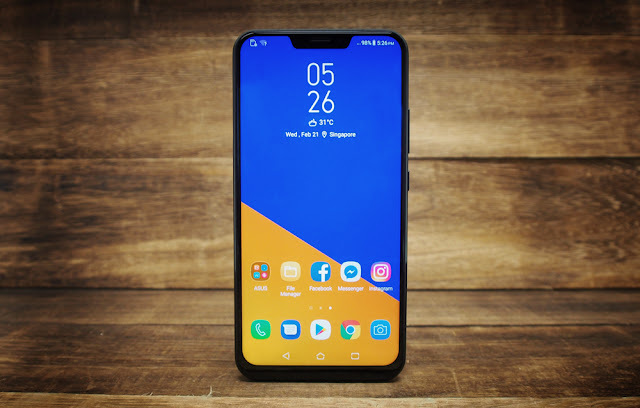 Asus copycatting, that sounds like a painful sting in my ears but when they announced the newest phone in their series the Zenfone 5z I bet the whole world was disappointed. With a display of 6.2” and the screen taking up much of the front of the device the Zenfone 5z was just another iPhone X knockoff. 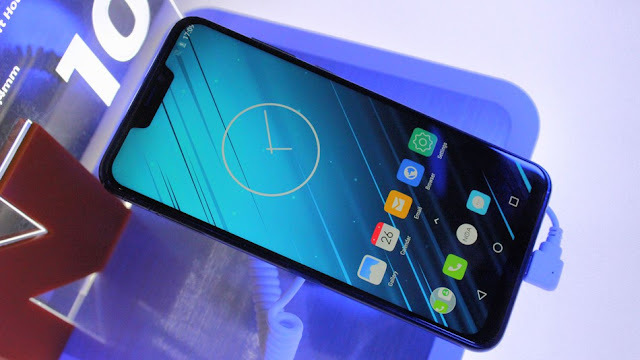 With Asus throwing cheap shots at Apple over the years and the Zenfone 5z being the most glaring of the copycats this was a low for Asus. Far from being a clone but to some extent is, the only major thing the Wiko view 2 Pro borrows from the iPhone X is the notch and while at it the notch being smaller. It also features a face unlock like the Apple’s Face ID even though not quite efficient. At least Wiko gets to save face to some extent. Way to go! Why does it always have to be the screen? The T2 Pro with a display of 6.0” was another iPhone clone with similar display. The screen as with other iPhone copycats taking up majority of the front of the device. The T2 Pro has a dual rear camera too like the iPhone X the only difference is its horizontal position. The Ulefone logo at the middle is like tiny little mirrors just like the Apple logo on the iPhone X. A knockoff from another reputable brand? Well we don’t know yet as this is just a rumor and not yet confirmed. 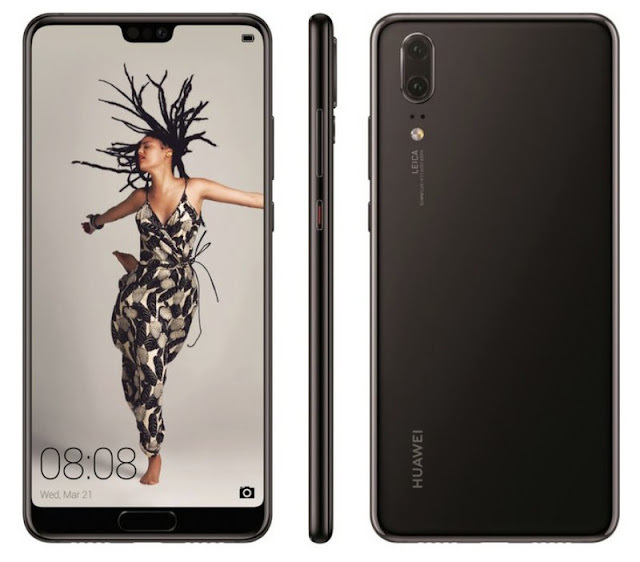 The P20 Lite an upcoming mid-range phone from the leading Chinese company was leaked recently and the images released shows that the design resembled that of the iPhone X, we are not sure Huawei will go on with the rumored display at least. Another rumored similarity is the notch at the top of the display and the vertically-aligned dual rear camera. It also possesses an edge-to-edge display like the X but the bottom bezel is different. Will Huawei surprise us and proceed to launch another iPhone X knockoff and join the list of the copycats? Only time will tell. Will you be getting one of this IPhone X Copycats or the main deal (Apple's IPhone X) ? Tell us in the comment box and interact with us. certain whether or not this publish is written via him as nobody else understand such exact about my trouble.